Lego 10269 Harley Davidson Motorcycle 哈利電單車組合傳聞出現在網上, 消息指組合將會以哈利電單車作主題. Lego 10269 Harley Davidson Motorcycle 哈利電單車現時仍然屬於傳聞. 消息來自外國網站 Eurobricks. 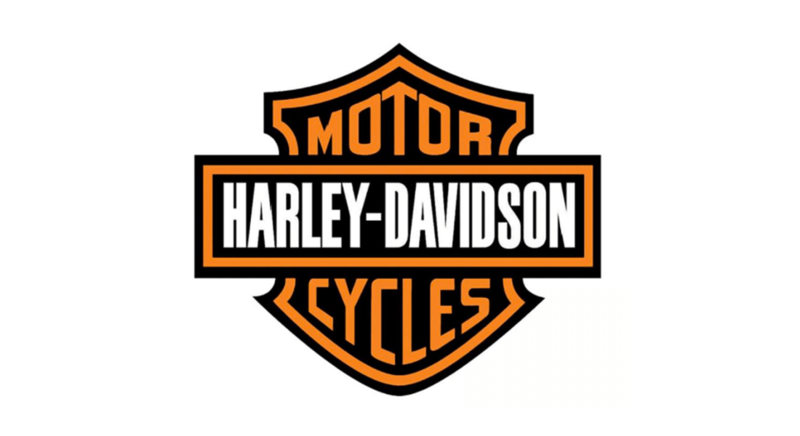 有用戶表示從可靠渠道確認組合 Lego 10269 組合以Harley Davidson Motorcycle 哈利電單車作主題, 並會於8月1日正式上市. 若屬實這將是Lego Creator Expert 2019 系列第二款以交通工具作主題的組合.